Strawberry is the queen of all berries and like every queen, it has many secrets. Strawberries are the first fruit ripening in the spring. Strawberries are very juicy and tender berries, do not wash it beforehand, it is better to do it before eating so that the berry does not start to rot and does not lose useful properties. It is believed that the content of vitamin C is the most in citrus fruits, but strawberries are not worse. There is 98% of the daily dose of vitamin C in 100 g of these berries. Modern folk medicine followers also do not get tired of praising this berry. #1. Strawberry improves memory. According to the latest research, eating strawberries improves the work of the brain, prolongs its functional life, allowing us to stay in sound mind and strong memory as long as possible. It is also interesting that daily eating of strawberries improves short-term memory. These data are important in the light of the fact that deterioration of the ability to remember recent events is associated with the onset of Alzheimer's disease. #2. Strawberry improves eyesight. Daily eating of strawberries prevents various eye diseases. The unique biochemical composition of berries allows not only to prevent the appearance of many diseases leading to visual impairment, but also contributes to the progressive treatment of already existing ailments. #3. Strawberry is rich in antioxidants. Antioxidants protect the body from premature aging and serious diseases. Strawberry contains a large number of phenolic compounds - bioflavonoids, which have pronounced antioxidant properties. Eating of strawberries increases the body's ability to resist the effects of free radicals. #4. Strawberry is a source of ellagic acid. Ellagic acid is a regulator of the cell cycle, and most often it occurs in extracts of fruits, nuts and berries. The substance has become famous for its ability to stop the mutation of cancer cells. Among all products for the content of ellagic acid, strawberry takes an honorable third place. In addition to the fact that the substance is able to suppress tumor processes, it also helps fight free radicals, has an anti-inflammatory effect, positively influences hemopoietic processes, and also strengthens immunity, protecting it from external misfortunes. #5. Strawberries are a rich source of vitamin C. It is generally believed that the main sources of vitamin C or ascorbic acid are lemons, oranges or, in extreme cases, garlic. Meanwhile, strawberry is a much more reliable source of this substance: there is more vitamin C in a handful of these berries than in one orange. #6. Strawberry as a cancer prevention. 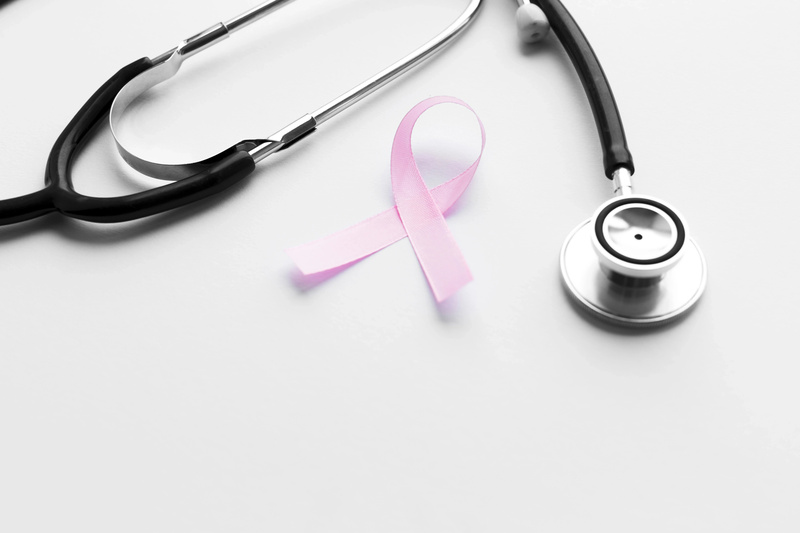 Today, hundreds of studies are annually conducted to study cancer and its methods of prevention. Some of them show that the regular use of a number of certain products helps reduce the chances of developing cancer. You can see that in this list the strawberry was maliciously prescribed. Due to the high concentration of vitamin C, ellagic acid, anthocyanin, camphorol and other nutrients, this berry can prevent the development of some forms of cancer. #7. Strawberries are useful for the body shape. First, the sweet berry is low-calorie. There are only 33 calories in 100 g of strawberries. Secondly, it has a low glycemic index, which means it prevents the accumulation of fats. Thirdly, it contains substances that promote fat burning process. #8. Strawberry normalizes blood sugar level. 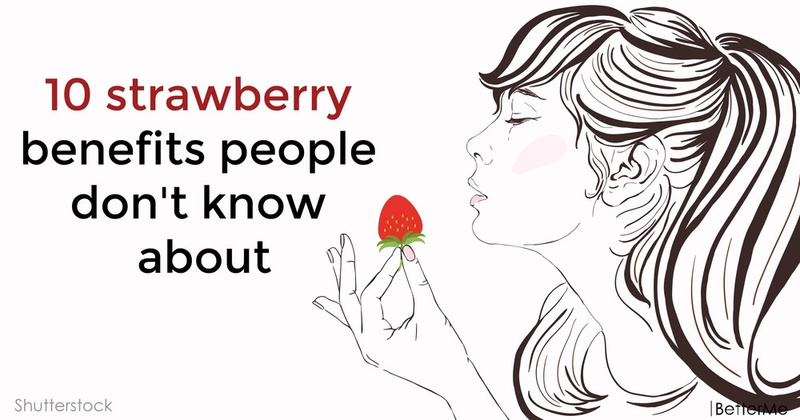 Strawberries are one of those sweet berries that diabetics can eat. 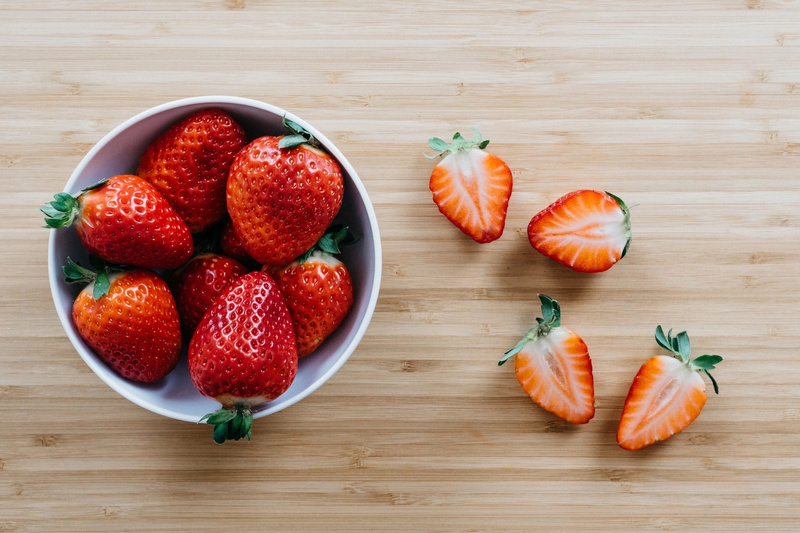 Due to their unique in all respects composition, as well as high levels of phytonutrients, strawberries do not contribute to a sharp increase in blood sugar levels, and also slow the absorption of sugars. Because of this, they are also recommended for people who have a high risk of diabetes. It is believed that this berry is an excellent means for prevention. #9. Strawberries are good for the heart. It is proven that these red berries reduce the risk of occurrence and development of numerous cardiovascular diseases. 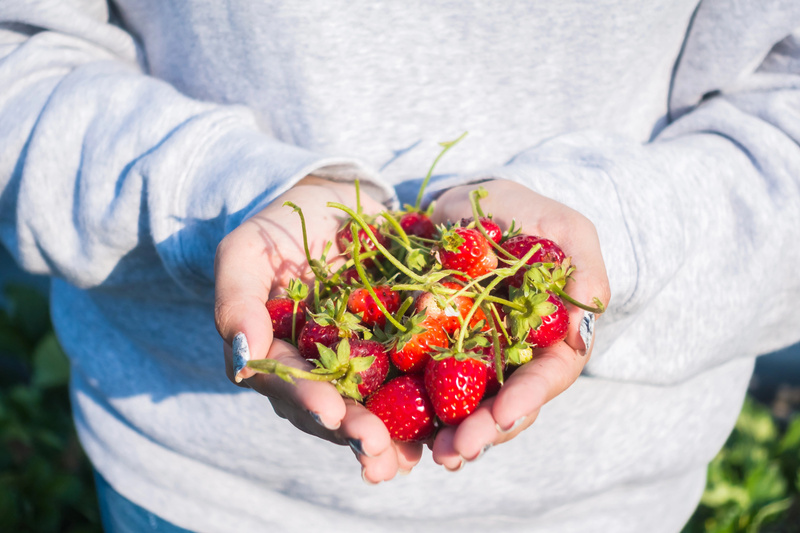 As we have already said, strawberries are rich in various vitamins and antioxidants, but in this case it is much more important that magnesium and potassium deposits are found in ripe berries. 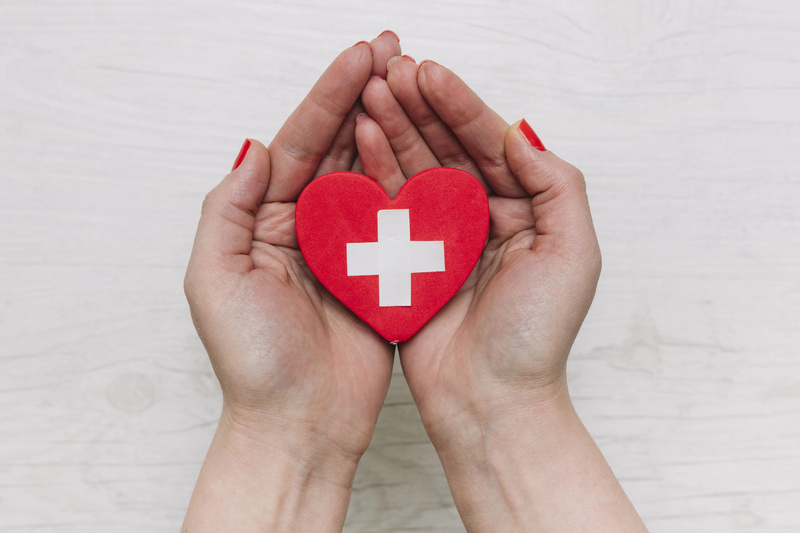 The latter play an important role in normalizing blood pressure, as well as preventing fluid stagnation, which leads to edema both noticeable externally and those that can form on internal organs. #10. Strawberry can be eaten by allergy sufferers. because of its unique biochemical composition, strawberry suppresses inflammatory processes and certain biochemical reactions associated with the manifestation of allergies. Furthermore, strawberries are good to future mothers. Studies show that if a woman consumes strawberries during pregnancy, the risk of developing allergies in a child will be minimal.